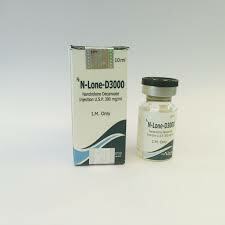 N-Lone-D300 is an injectable type of hormone Nandrolone Decanoate. It is produced by Maxtremepharma. 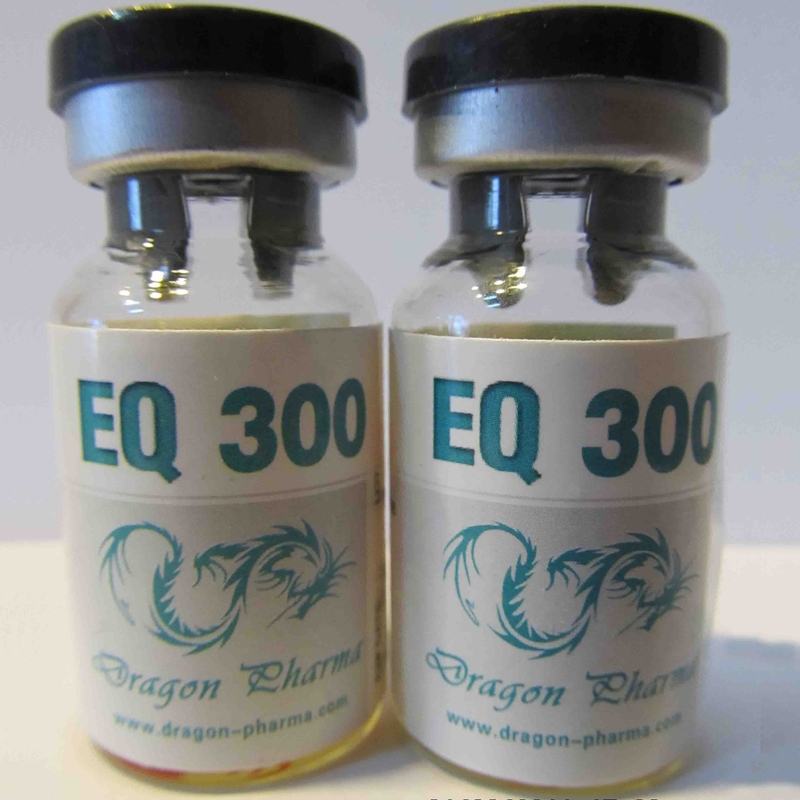 N-Lone-D300 has decanoate ester joined with it that steadily releases the Nandrolone hormone in the body once it is injected in the body. Taking two injections per week are more than enough to preserve the compound’s level steady in the blood. Athletes who repeatedly undergo drug tests must completely circumvent taking this steroid as it stays in the body for longer time period. 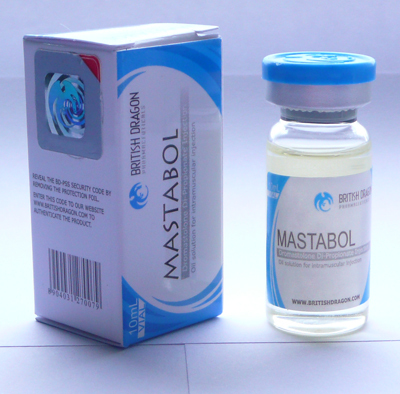 If you are looking for the steroid that do not stays in the body for long time, then you should consume Durabolin. Deca 250 is immensely common among the athletes and bodybuilders. Consuming higher dose can result in the transformation of compound into estrogen that can source some harmful estrogenic side effects. Past researches on bodybuilders and athletes have shown that N-Lone-D300 is exceptionally proficient for both cutting and bulking cycle. You can achieve considerable gains in both the cycle by taking apposite doses. You can blend it with testosterone if you want to achieve massive muscle mass and strength. If you want to develop very ripped and toned physique, you should blend N-Lone-D300 with either Winstrol or Deca. This blend is impeccable for cutting cycle. 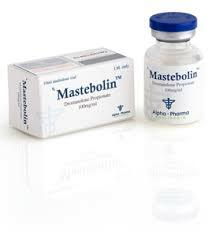 If you are oversensitive to steroids, you can consume N-Lone-D300 (without problems) with Cabaser or Dostinex to diminish its effects. Taking more and more doses of N-Lone-D300 can be the reason for androgenic and higher estrogenic side effects. So, you should always consume appropriate doses without surpassing the maximum limit.